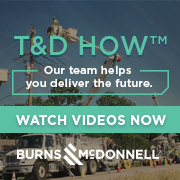 Utilities across the country are experimenting with various new ways to communicate with customers—from Twitter feeds to text alerts. 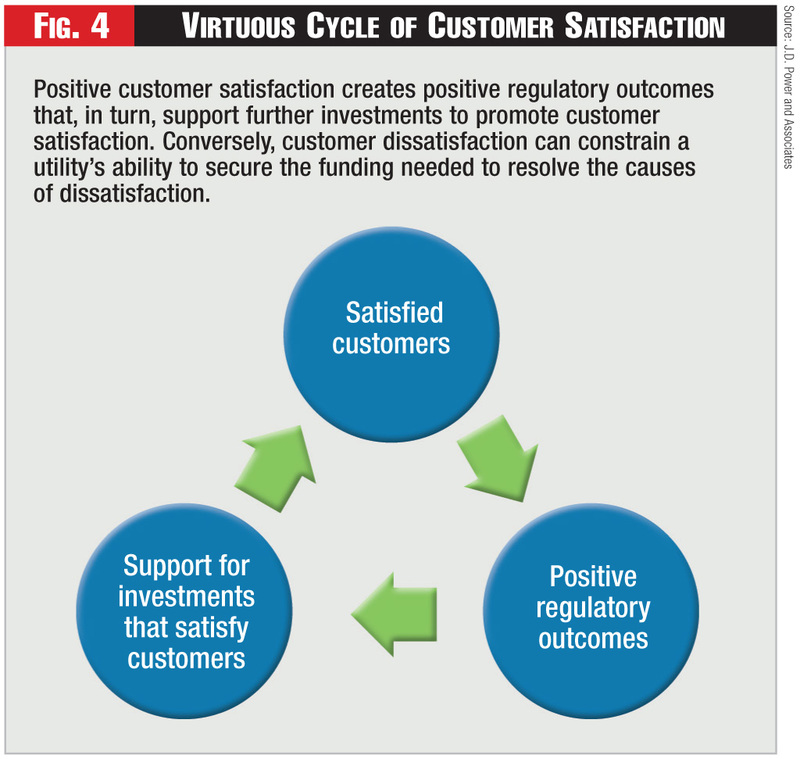 But few utilities have figured out how to integrate new media channels into a coherent customer engagement approach. 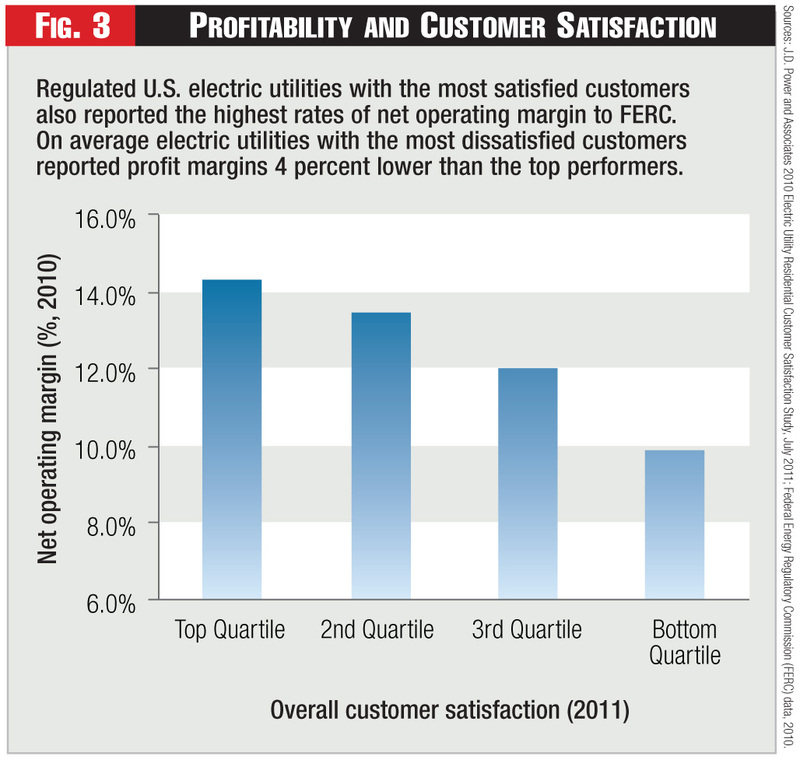 A multi-tiered strategy will best serve the needs of customers—and the utility. Paul Woods is industry solutions lead at HP Exstream Enterprise Software. Mastering multi-channel communications for customer service success. 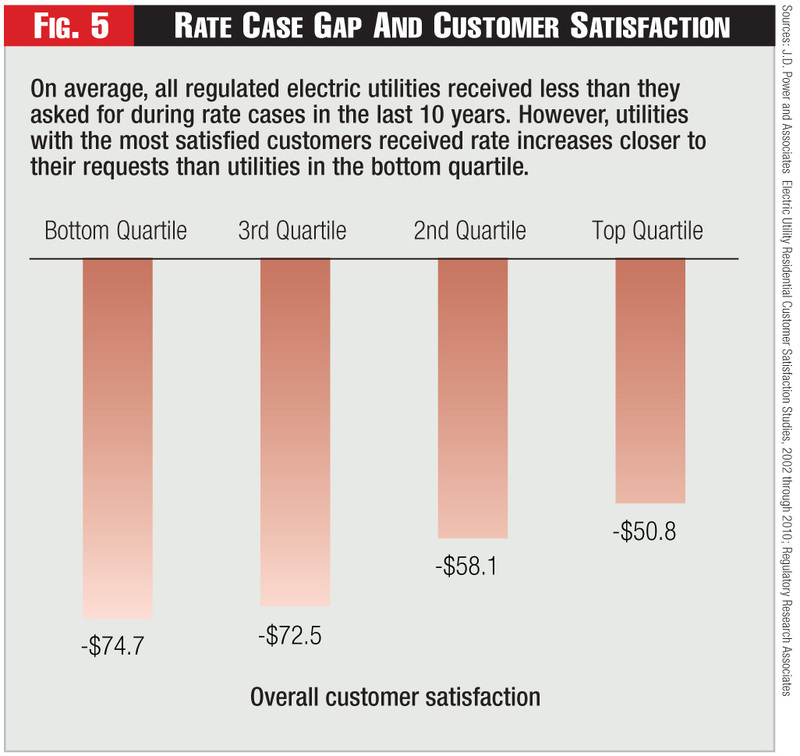 Data and experience show that serving customers well translates into better rate case outcomes. Conversely, poor performance starts a downward slide. J.D. 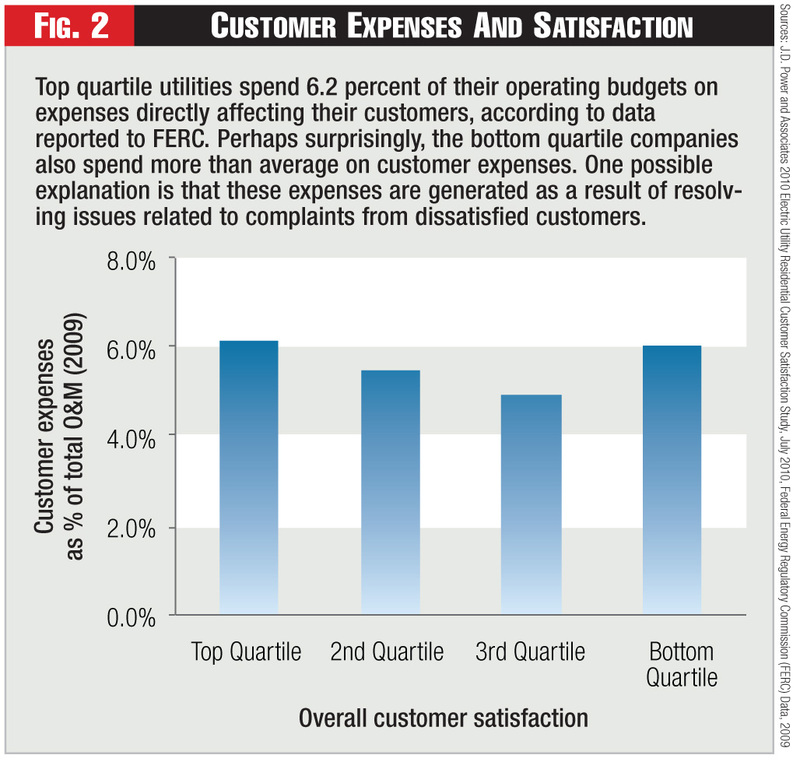 Power and Associates research shows the correlation between customer service and financial returns. 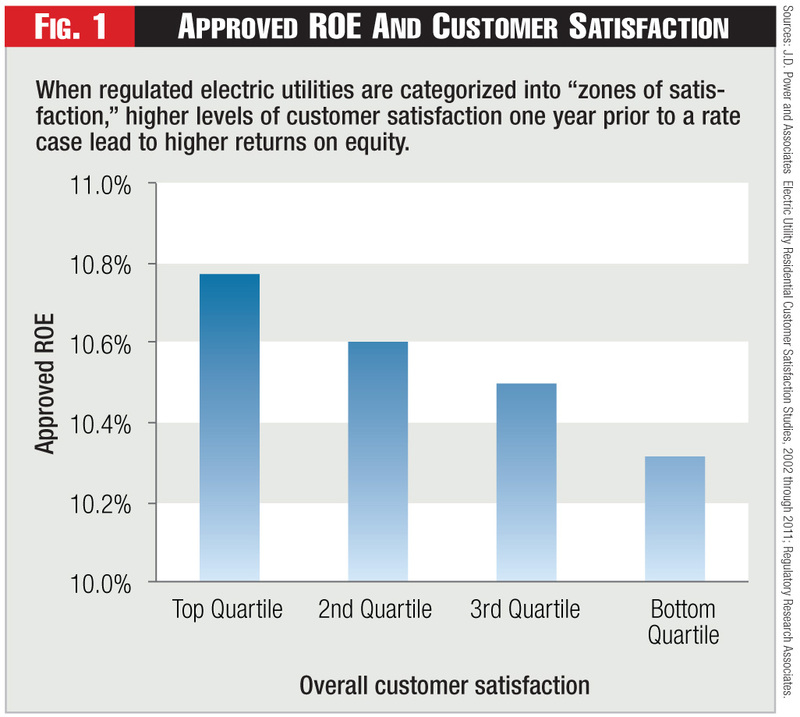 How customer satisfaction drives returns on equity for regulated electric utilities. Employees will account for up to 80 percent of contact center budgets in the increasingly demanding world of customer interaction. Such a substantial investment cannot be left to chance, yet, it is often overlooked and rarely reviewed by managers.